Angela Merkel wants to stop Athens leaving the euro at any cost – even it means manipulating the figures in the upcoming troika report – as a Greek exit would jeopardize her chances of reelection, according to the German newspaper Der Spiegel. 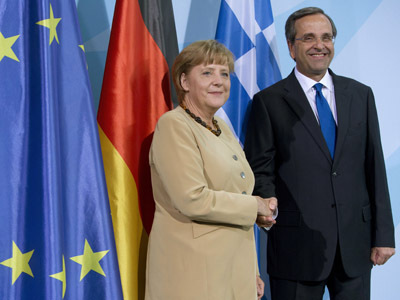 Recently, whenever Angela Merkel has been asked what she plans to do about Greece, she replies with the words, “We are waiting for the troika report.” The troika report, a fact-finding mission to Greece consisting of the European Commission, the International Monetary Fund (IMF) and the European Central Bank (ECB), was supposed to submit its findings at the end of August, but Greece’s fate is now not expected to be decided until November; after the US Presidential elections. According to Der Spiegel, Merkel needn’t bother waiting for the troika’s conclusion, as in fact she has already made up her mind. Until recently Merkel was prepared to drop the debt-ridden Balkan nation if it failed to meet its requirements, but now regards a Greek departure from the euro as involving too many risks. 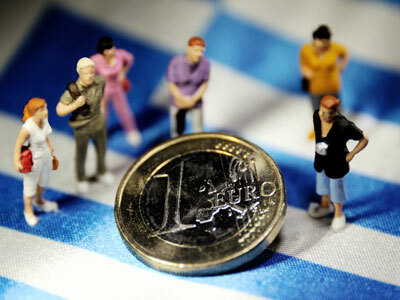 Officials in the Berlin chancellery fear a Grexit could start a domino effect, similar to the Lehman Brother’s bankruptcy in September 2008, which plunged the entire global economy into crisis. Merkel’s advisors also believe that if Greece was forced out, it would be necessary to create a common “debt union” to stabilize other problem countries like Italy, Spain, Ireland and Portugal. 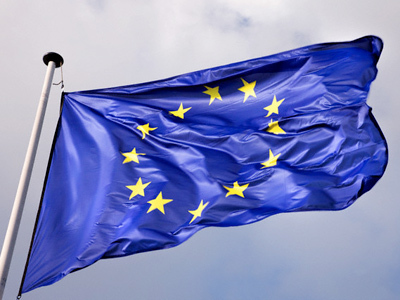 The ECB decision last Thursday to purchase unlimited quantities of sovereign bonds from struggling eurozone countries reflects this top down political pressure. 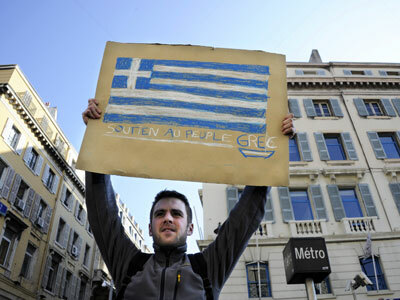 The Greek problem will then be readdressed after the 2013 Bundestag election when the current rescue package has ended. 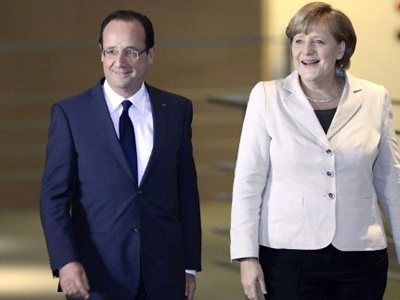 Merkel’s plan involves the troika report presenting the situation in Greece as rosier than it is in reality. This approach may well succeed, Der Spiegel believes, as Greek debt sustainability levels have been massaged by finance ministers since the crisis began. By taking this approach it would not be clear until 2014, whether the rescue package has been sufficient or not. 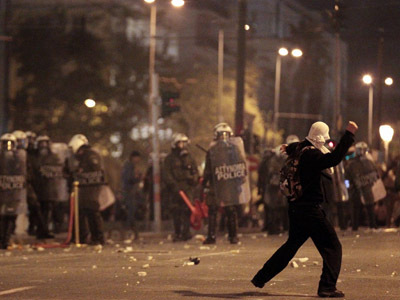 By then, reforms being forced through by the Greeks may have had some effect and Greece will be back on its feet. Another reason for Merkel’s about turn may be that she has an eye on the bigger picture of the EU. The chancellor reportedly feels that democracy cannot be allowed to stumble in any EU state. Furthermore Greece is an important NATO ally in the eastern Mediterranean, an area beset with flashpoints. 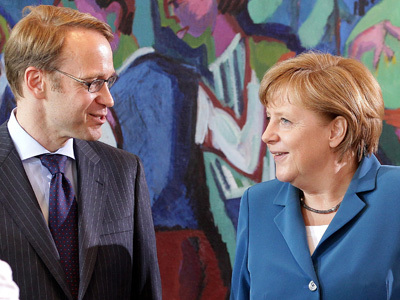 The president of the Bundesbank, Germany’s central bank, Jens Weidmann, supports the leader and believes that it is better for Germany in the long term if Greece stays in the euro. But for the Greeks the future is bleak. 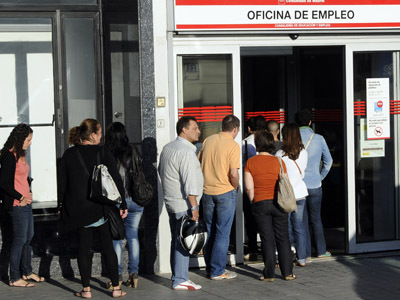 As unemployment hovers around 25 per cent, an extra 11.5 billion euro will have to be cut from their deficit if they are to remain in the eurozone. Greek Prime Minister Antonis Samaras has begun a fresh round of negotiations on Monday with representatives of the troika group to agree on a new wave of austerity cuts so Greece will be eligible for the next batch of rescue loans needed to keep the county afloat. Antonis is due is Frankfurt on Tuesday for talks with the president of the ECB, Mario Draghi.